At WWDC 2017 Apple announced the newest version of its Mac operating system. macOS 10.13 High Sierra is the latest in a long line of OS X versions and has now been released to developers. 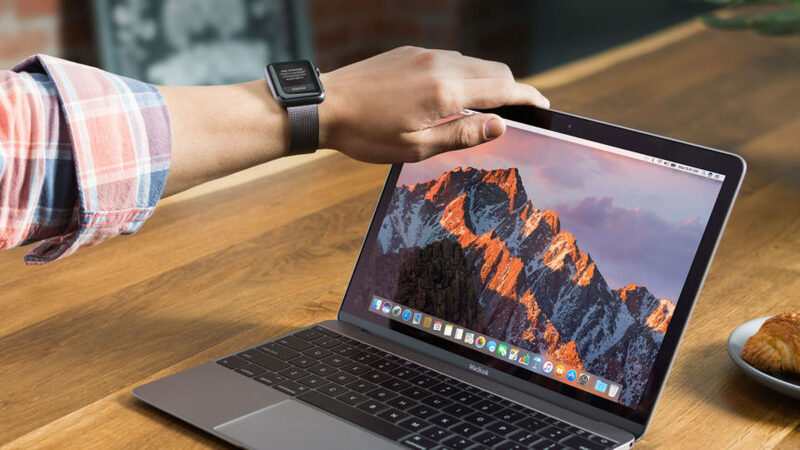 Today Apple have released the first beta version of macOS 10.13 High Sierra to developers. Currently macOS High Sierra is only available to paying Apple developers, with a public beta coming in July. However for those of you who want to get their hands on it right now, you can do just that. You don’t need to be a paying to developer to install and use macOS High Sierra developer preview. All you need is the install file and a Mac to install it on. I would however not recommend installing this as your default operating system. It is best to install it within a virtual machine or on an external drive, due to the inevitable bugs you will run into. This link seems to be for the Sierra beta program, not High Sierra.